Soon, problems which at the time were affecting religious came up for discussion, with changes, experiments, the ferments of renewal, good decisions and bad decisions in applying the guidelines of the Council. What has been called the “Post-conciliar crisis” appeared, a consequence of the already advanced state of secularization within society, and a distortion of those Conciliar guidelines. 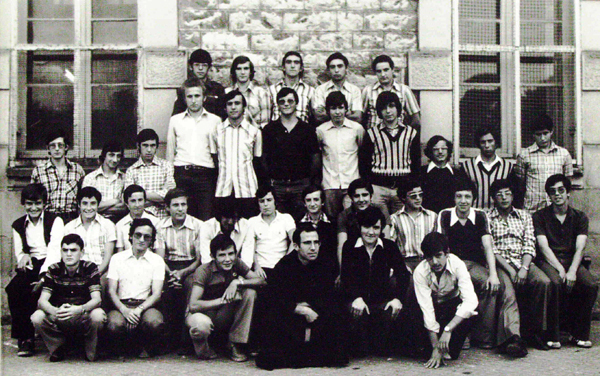 Life in the Province’s seminaries in the late 1960s and early 1970s: Fuentarrabía (Guipuzcoa), Spain. The evangelical counsels, according to these ways of thinking, ceased to be seen as a consecration to God and came to be regarded solely from sociological and psychological perspectives; rules and customs that had guided community life were set aside rather lightly. Although the Constitutions had achieved a balance between tradition and the need for updating, in practice, and with certain frequency, ideas and rules were not taken into account. The symptoms that caused most alarm to the religious and to those in charge were the clear drop in the number of vocations, and the many religious who abandoned the Order. The effects are still being felt. 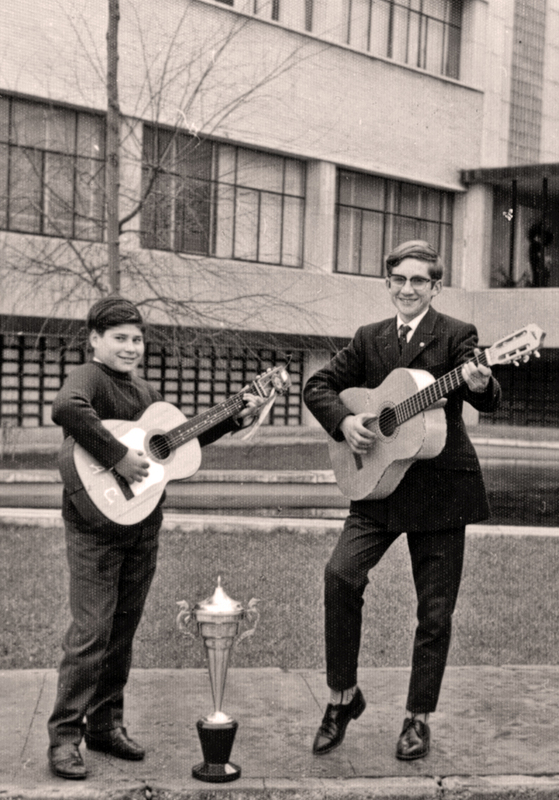 Life in the province’s seminaries in the late 1960s and early 1970s. Valladolid, Spain. The Province of St Nicholas of Tolentino, in common with the other provinces, and almost all the religious communities, has found itself with unexpected changes in its own internal situation: an increase in the average age of its members, a drop in vocations, and structural changes concerning the way new candidates arrive, with the disappearance of the traditional “minor seminaries”. There has been a subsequent reduction in personnel, a diversity of lifestyles and occupations and, frequently, uncertainty concerning one’s self-identity. The result has been a complex situation, with many positive aspects and certain others that are particularly debatable. As official voices have pointed out, the great drama was the loss of prayer at the very heart of the spiritual life, with the argument that the essential thing about the Christian was action, and that every action was itself a prayer. This ripping-out of something fundamental brought many people to a state of religious anaemia. It was a storm that hit with particular intensity in the years immediately following the Council (1965-1975). Although within the Province of St Nicholas the two extremes were present, which generally speaking we can label “progressives” and “traditionalists”, in general a balanced spirit of community predominated, especially in formation.